Here in the east bay we have a variety of nuisance wildlife species. Urban encroachment on the local wildlife habitat has forced animals into people's homes. 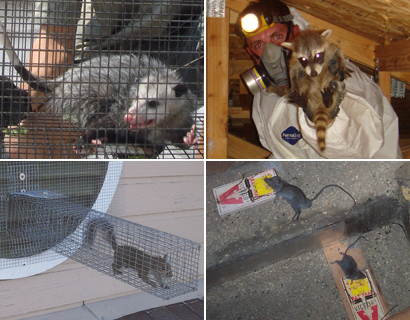 Our company deals primarily with raccoons, skunks, squirrels, opossums, chipmunks, groundhogs, and more. 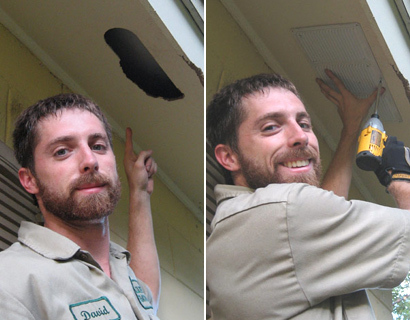 We also perform poison-free rodent control services. Oakland has a documented rat problem in buildings. Pigeons are also common in Oakland, and our bird control techniques prevent them from roosting on your building. We are courteous and take the time to address your wildlife issue completely. We service the the entire Oakland CA metropolitan region, including all of Alameda County. 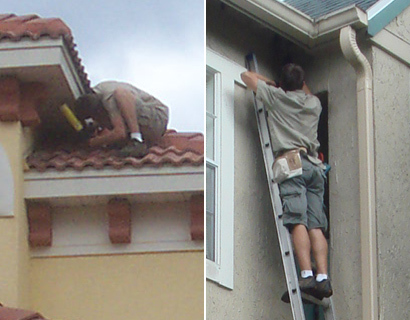 We also service the towns and suburbs of Alameda, Albany, Berkeley, Dublin, Emeryville, Fremont, Hayward, Livermore, Newark, Piedmont, Pleasanton, San Leandro, Union City, Ashland, Castro Valley, Cherryland, Fairview, San Lorenzo, Sunol, and more. To learn more about our services, visit the Oakland wildlife control home page. Rats are horrible creatures, especially when you have them in your home. When you spot one, or at least think you may have a home full of them, the first thing that will enter your head is that you must get rid of them, and pronto! 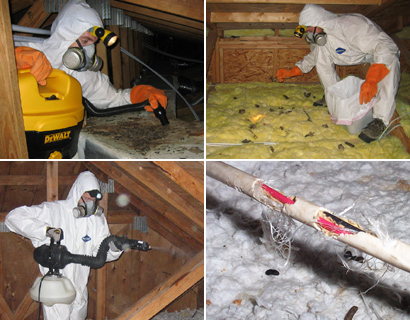 You have two main option s- you can either call on the help of a pest control company to do all of the hard work for you, or you can save money, add more effort and try a spot of rat trapping yourself. The only problem with the latter is that rat trapping is hard work, and there are so many things to think about! Did you know that a rat can grow up to nine inches in length? Can you imagine how you would feel if you bumped into a nine-inch long rat in your kitchen in the middle of the night? I’m sure a scream or two would escape, that’s for sure! On top of that, rats can crawl through the smallest of spaces, even at this size, which will give you an impression of what kind of trap that you are going to need. Rats are never alone – they always bring a family or at least an army of friends with them! This means that you will need to buy more than one trap, and take preventative methods at the same time; otherwise you will be trying to empty the ocean with a tea cup, literally! Ideally, a pest control company is the best way to rid yourself of your rat problem, but if you would rather do the job yourself, you will need information and good luck! Of course, in a bid to persuade you that you should be using a pest control company, you should look at what rats bring with them, a definite concern if you have other pets or small children to care about. These can be bought into your home in many ways. The rat can contaminate your food, leave parasites in your family pet or within the destruction it can leave in the walls, rafters or floors of your home, even in the urine that it will spread all over your home – is that something that you would like your family to be walking in or coming into contact with? Of course, there are a vast number of traps to choose from, from the snap-trap that we have just mentioned that will kill or maim your rat, to a double-door one that gives the rat the impression he or she is crawling through a tunnel, to the most basic of traps with one door.